High-quality 2.5 inch SATA hard disk enclosure from Orico. With a USB 3.0 interface, this housing supports a data transfer rate of 5Gbps, which is no less than 10x faster than USB 2.0! 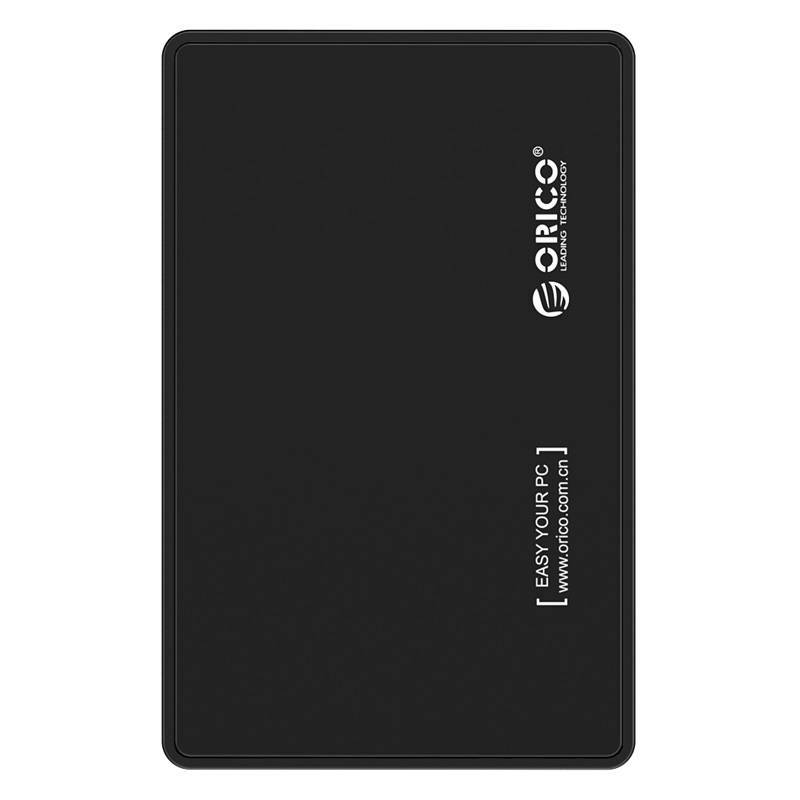 High-quality 2.5 inch SATA hard disk enclosure from Orico. The 2.5 inch housing is made of galvanized metal and ABS temperature resistant plastic. Thanks to the tool-free function you can make this housing ready for use within 10 seconds! 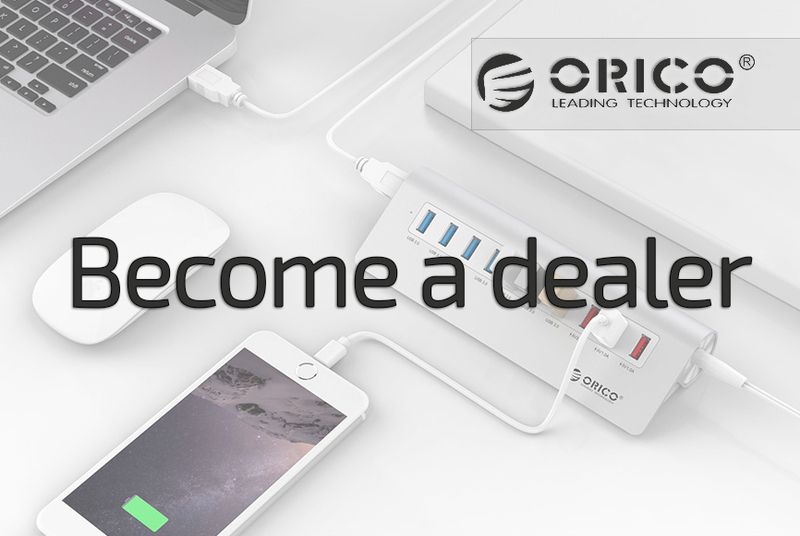 No technical knowledge required and no tools required! First you open the housing. After that you place your hard drive of 7mm or 9.5mm in the housing, after which you can easily slide it again. 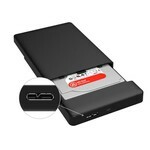 Connect the hard disk to your laptop or desktop and it is ready for use. As soon as the drive is connected and working, the LED indicator lights up blue. 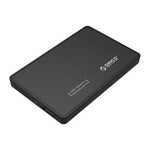 The housing is compatible with SATA I, II and III HDDs and also with Solid State Drives (SSD). No driver is required and you do not need to restart the computer or laptop when connecting. Works with Windows 10/8/7 / Vista and XP, also works with Mac OS 9.1 and higher, Linux and Unix.